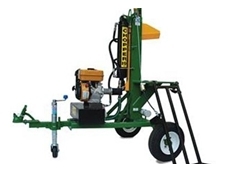 Zago Ecogreen Composter for Bio-Shredding and Waste Recycling is an economical and reliable solution for all business sizes. 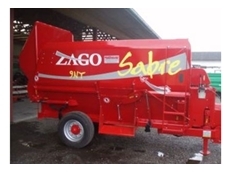 Innovative Choppers and Shredders for quality feeding results whatever the size application. 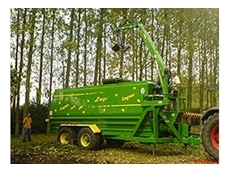 Wood Chippers, for all your farm forestry equipment requirements. 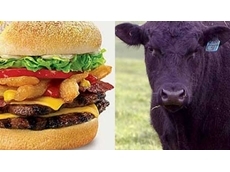 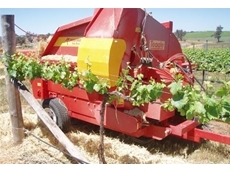 We are the Australian Distributor for Farmi Forest, Granberg and ChipperChopper Products. 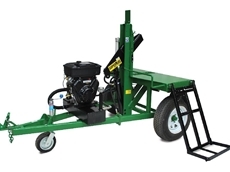 CD Tractor Sales & Service provides operates as agricultural machinery dealers, agents for Croplands sprayers , Sparex tractor parts, Ben Wye Slashers and Kubota tractors. 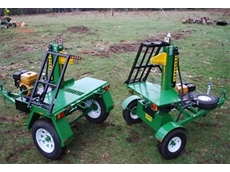 Wrights Tractor Sales & Service provides wrecking parts and used equipment. 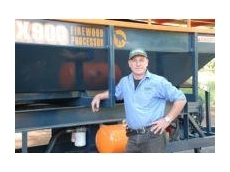 23/10/12 - The REX 900 firewood processor from Whitlands Engineering splits firewood in commercial operations in a quick and efficient way. 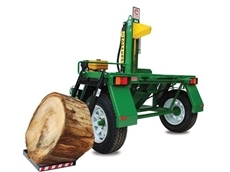 15/10/12 - The Superaxe from Whitlands Engineering is the ideal solution to process large volumes of firewood for farms and agro forestry operations. 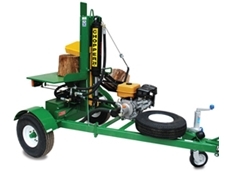 12/10/12 - The electric start Diesel log splitter from Powercare gives you total control when splitting logs of any size. 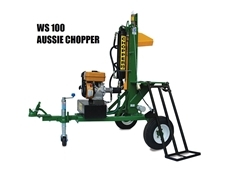 06/12/11 - Whitlands Engineering have developed the user-friendly Aussie Chopper WS150 and WS3150 Wood Splitters with the hire and rental market in mind. 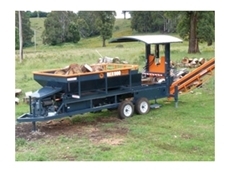 09/08/11 - The Aussie Chopper WS3150 log splitters from Whitlands Engineering are large hydraulic machines. 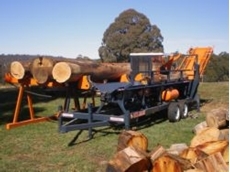 17/06/11 - Rex log saws, available from Whitlands Engineering, can produce as much firewood as three to four workers on chainsaws. 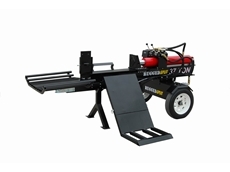 10/03/11 - Available from Whitlands Engineering, WS150 wood splitters are particularly suited to domestic, farm, hire or semi commercial applications. 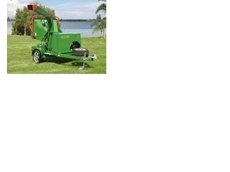 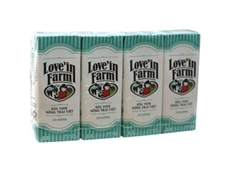 26/03/10 - Agrifarm Implements have been manufacturing quality agricultural implements and machinery in Australia for over two decades, a range which now includes quality woodchipper products.